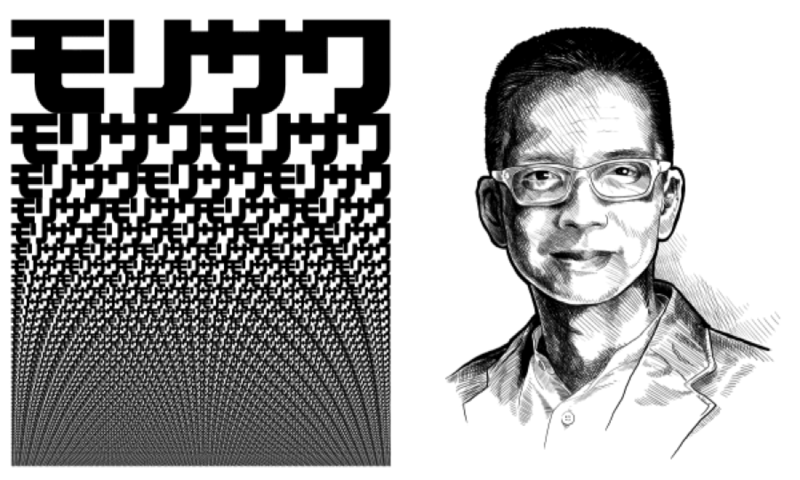 Born in 1966, John Maeda is a world-renowned graphic designer, visual artist, and computer scientist. Throughout his successful career as a programmer and as an artist, he has found a way to seamlessly interconnect the two. During his time studying at MIT, famed designer Muriel Cooper persuaded Maeda to pursue his passions for fine art and design. He did so by teaching typographers and page designers to explore the freedom of the web through computer-aided design. Many designers credit him with laying the groundwork for interactive motion graphics. 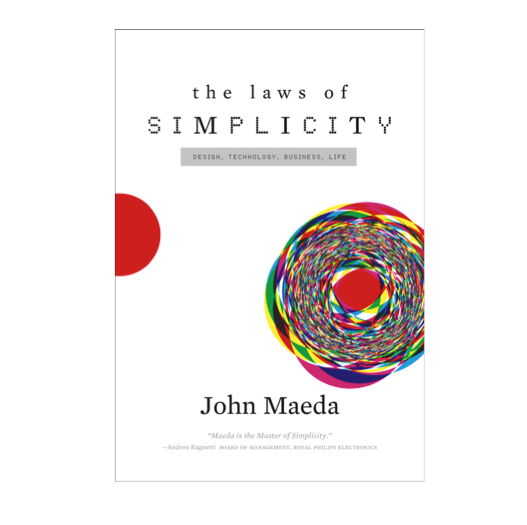 Maeda wrote the book on simplicity – literally – in 2006. His book, titled “The Laws of Simplicity”, covers the 10 laws and three key principles of simplicity, which range from thoughtful reduction to organization and time-saving. In his early work, he redefined the use of electronic media by combining artistic techniques with advanced computer programs to create truly unique pieces. He is also a proponent of the “STEAM” movement: He strives to have an “A” for Art added to the STEM programs (Science, Technology, Engineering, and Math). Maeda focuses on creating simplicity in the digital age by intersecting complicated technology with art and design. As a member of the Technical Advisory Board for Google’s Advanced Technology and Projects Group, he is constantly faced with the challenge of creating something that is simple, yet still meets our complex needs. Maeda aims to balance simplicity and complexity in business, technology, and design. To achieve this, he said: “Simplicity is about subtracting the obvious and adding the meaningful.” He believes that we can learn to simplify without sacrificing quality, both in our professional and personal lives. His work has been exhibited in Tokyo, New York, London, and Paris. It is also a part of the permanent collections of the Smithsonian Institution’s Cooper-Hewitt National Design Museum, the San Francisco Museum of Modern Art, and the NYC Museum of Modern Art. Along with his museum contributions, he has also worked with companies like Absolute Vodka, Reebok, and Shiseido to create limited edition designs that showcase his appreciation for art and technology. He is also the founder of the SIMPLICITY Consortium at the MIT Media Lab. He is the recipient of many awards, including the Smithsonian Institution National Design Award, the Raymond Loewy Foundation Prize in Germany, and the Mainichi Design Prize in Japan. He was also named one of the 75 most influential people of the 21st century by Esquire and deemed the “Steve Jobs of academia” by Forbes.